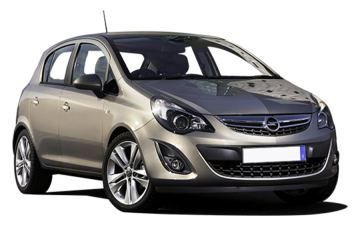 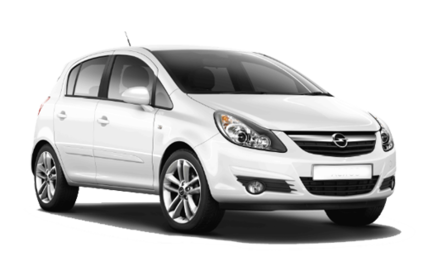 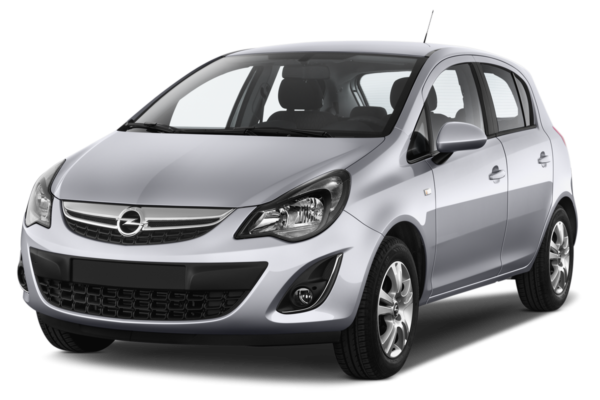 Opel Corsa is the perfect choice for car rental in Zante Island for families. 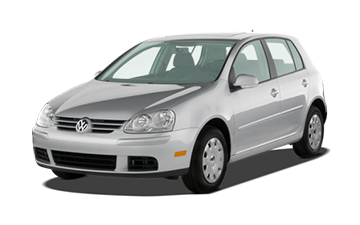 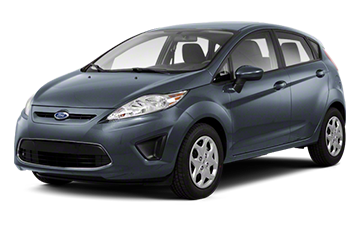 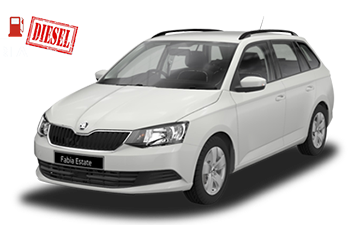 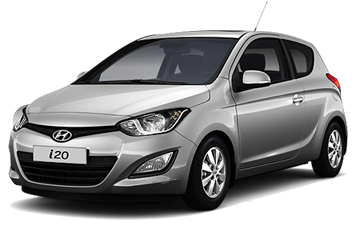 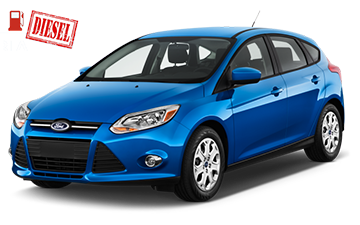 A very comfortable and reliable car, perfect for 5 people! 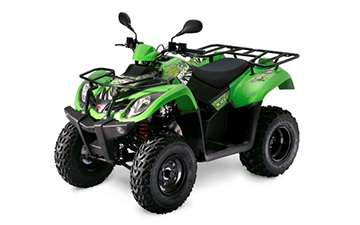 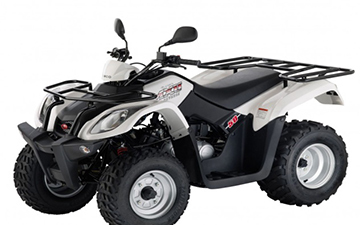 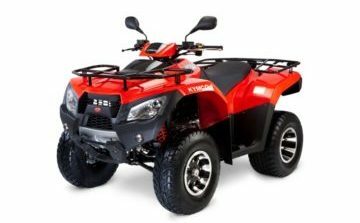 Ride in comfort around the island!